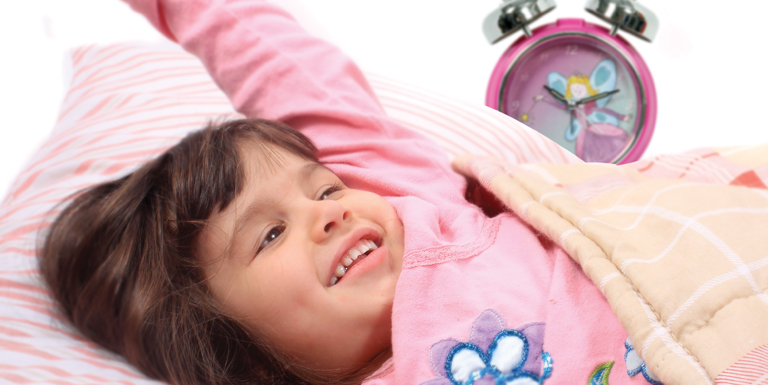 Teach your little one how to tell the time with the help of their personalised alarm clock. 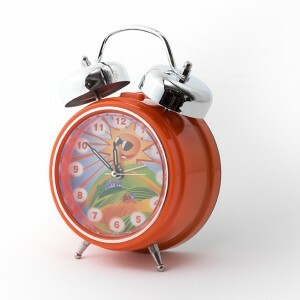 Kids wake up too early? 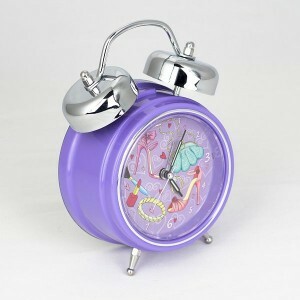 Get them into a routine of waking up at the time you want, by encouraging them to get up when the clock sings their name. Have a teenager you can’t get out of bed? 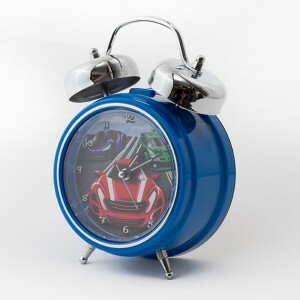 Set a LOUD personalised song they’ll love to hate or record your own funny wake up call. 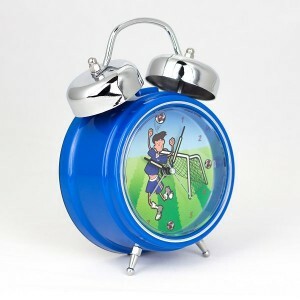 Our personalised alarm clocks are not only favoured by children – adults love them too. Are you looking for a fun birthday or retirement gift? Our personalised clocks are guaranteed to make adults laugh out loud, and they can even re-program the clock with their own music to make a truly useful gift after the joke is over.